The holidays wouldn’t be complete without the comforting smell of freshly baked cookies and our playful plush Gingerbread Boy is ready to bring a little cheer to the season! 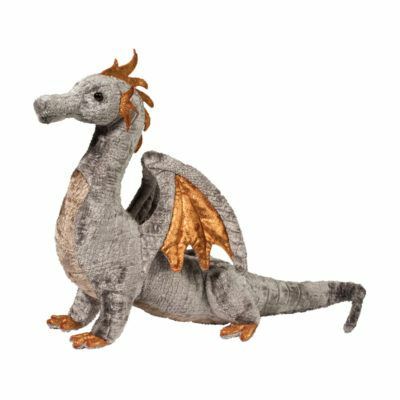 His cuddly body has been crafted with brown plush fabric that is huggably soft and velvety in texture. 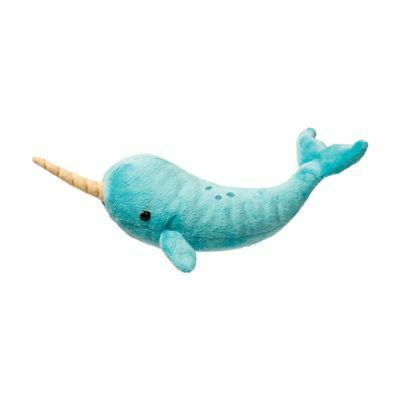 Floppy arms and legs add to his charm and make this soft toy extra lovable. 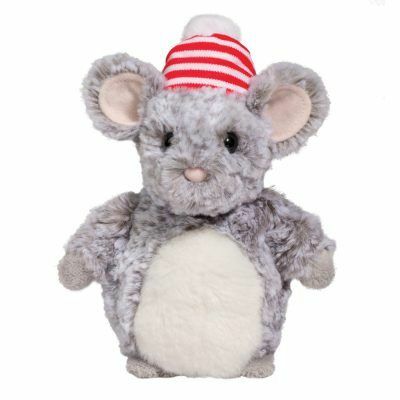 Two peppermint buttons accent his chest and he is edged with festive candy stripe piping. 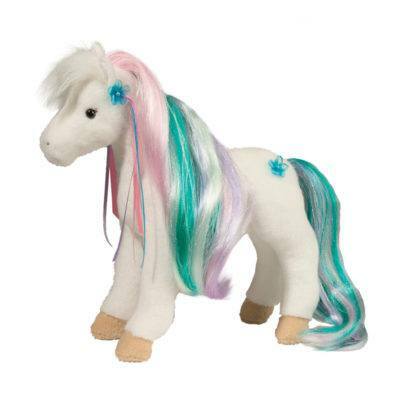 His friendly expression features two bright black eyes, a cinnamon candy nose, and an embroidered smile. 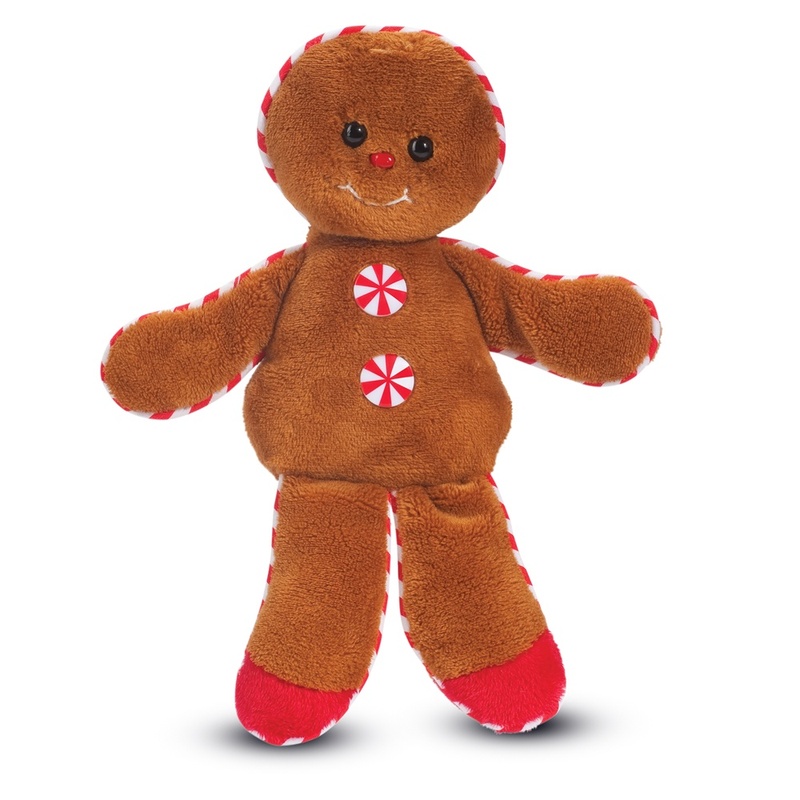 You and your love ones will adore the classic look of this adorable plush Gingerbread Boy!